Sew Great to Read About It!! | Sew Giddy!! I like the Sandra Betzina Fast Fit book and also the Palmer & Pletsch books. 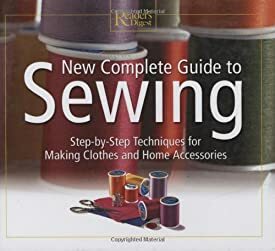 It looks dated, but the information in their couture sewing book is excellent.